At CONSULTANTS IN ALLERGY & ASTHMA CARE, we treat our patients like family. 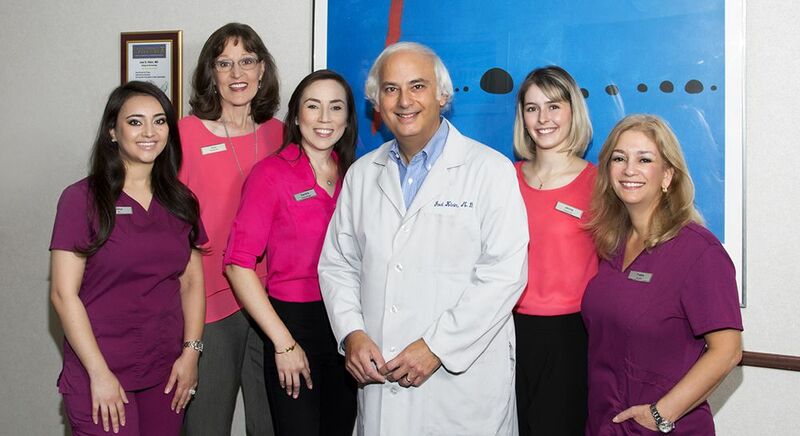 We understand that you want the best quality care with a doctor you can trust who is attentive, thoughtful and knowledgeable about treatments and solutions that last. That’s why we’ve created an office and environment that is dedicated to serving you with the expertise, experience and best treatments available. We are committed to providing compassionate health care through diagnosing and treating allergic diseases that include nasal and sinus symptoms, asthma, food allergies, stinging insect allergic reactions, eczema and more. We address all questions and treatments related to immune conditions, and provide information on topics such as allergen desensitization, skin testing, prevention of asthma attacks, the root causes of asthma, and other topics related to allergic diseases. From children to adults, we are here to serve you. Call us today to guide you to a healthy tomorrow.